Bryana and Jonas were two of the most sweet, awesome, and photogenic people I've worked with and they are clearly in love! They drove down from Sante Fe to do their engagement shoot in downtown Albuquerque. My awesome makeup artist (and voice activated light stand, lol) came down to help us out as well. (Thanks Cher-Bear!!!) These photos came out so well, these two seriously could be models. 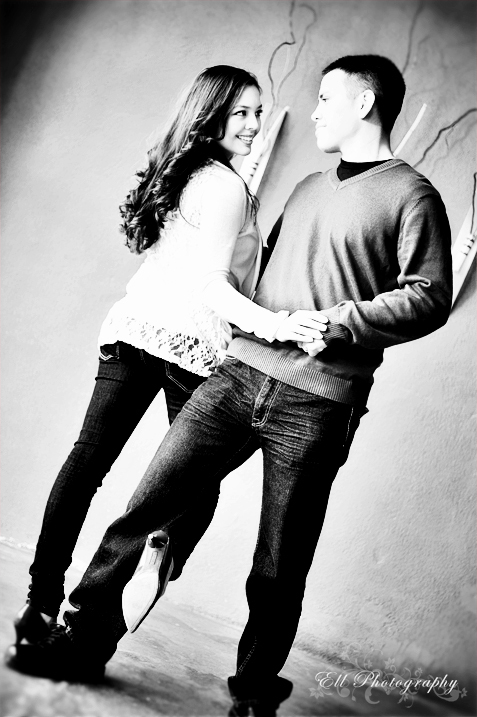 I can't wait for their Sante Fe Wedding this summer!!! It's gonna be rockin'!